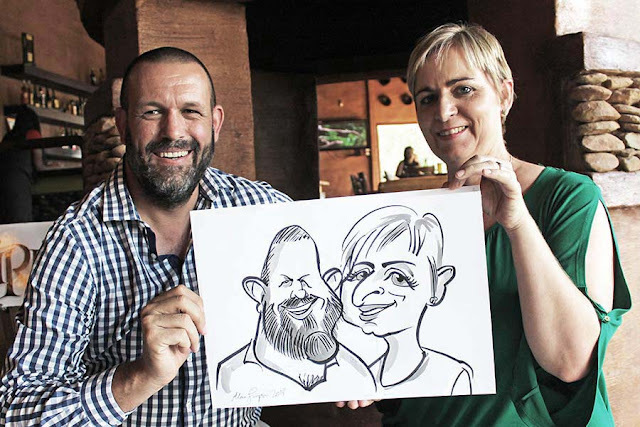 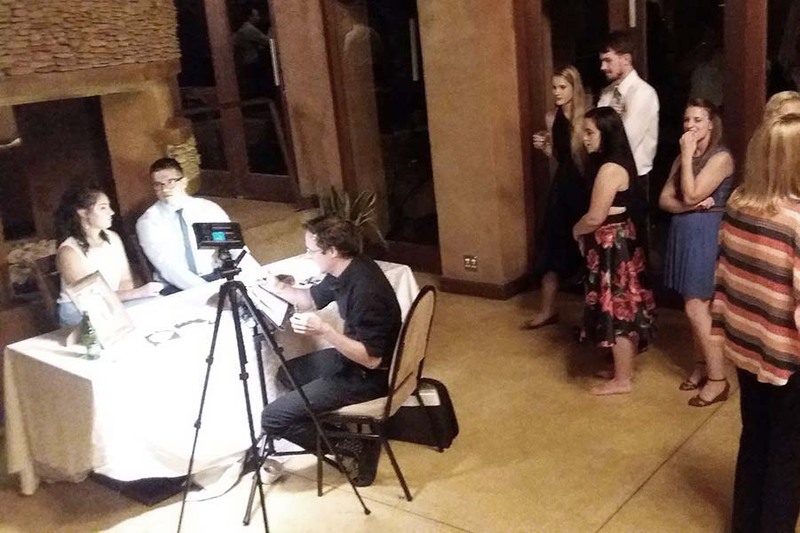 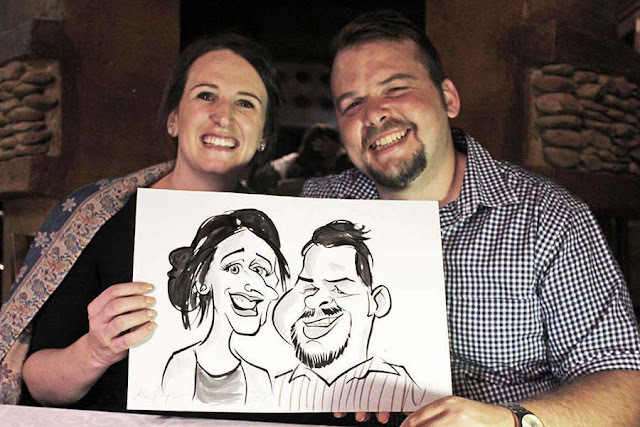 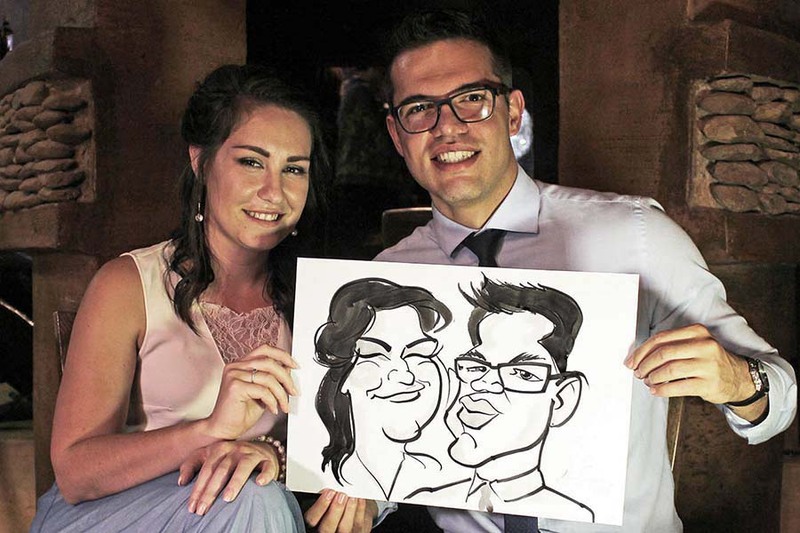 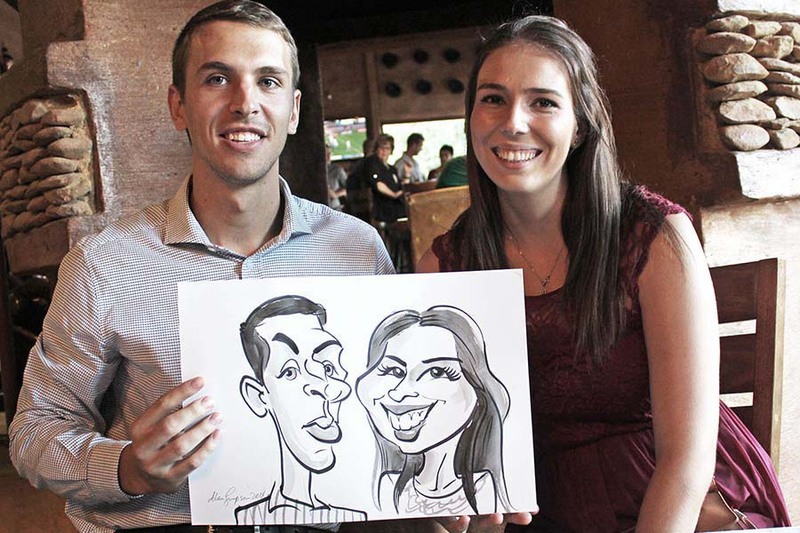 Drawing caricatures and cartoons at events - weddings, corporate functions and trade shows in the Johannesburg and surrounding areas, South Africa. 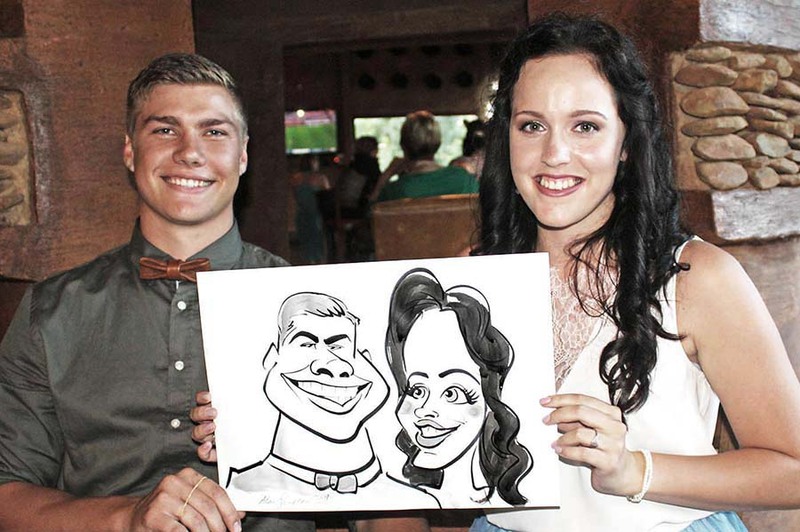 Drawing 13 faces per hour makes him the fastest in Gauteng! Here's a wedding I did a little earlier this year in Hekpoort. 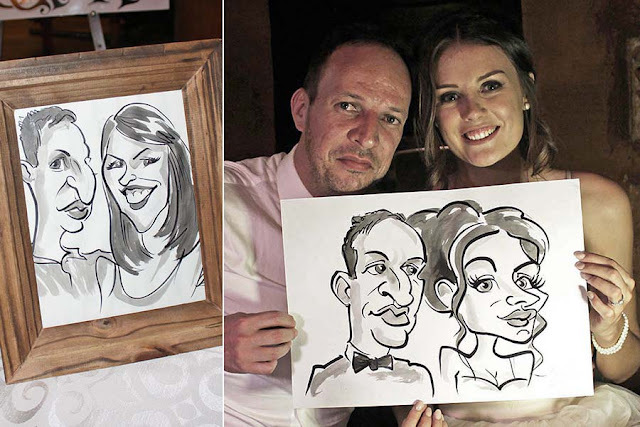 This shows the difference between caricatures I was doing nearly 2 years prior to the wedding and now. 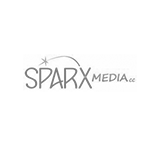 My spare lights sure come in handy when there isn't enough lighting. 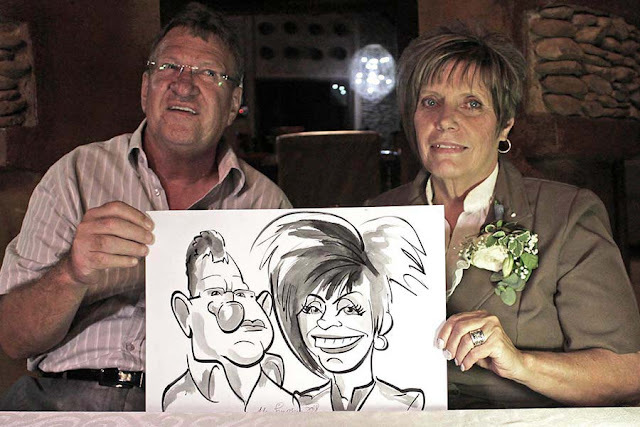 It boggles my mind that other caricature artists don't pack these. 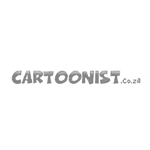 I think mimicking popular posts on other blogs is one of the best ways to get a good idea which will be popular. Such a lovely blog you have shared here with us.